Rachel studied Archaeology and Greek and Roman Civilisation at University College Cork followed by an MA in Excavation: Management Procedures, Critique and Interpretation. 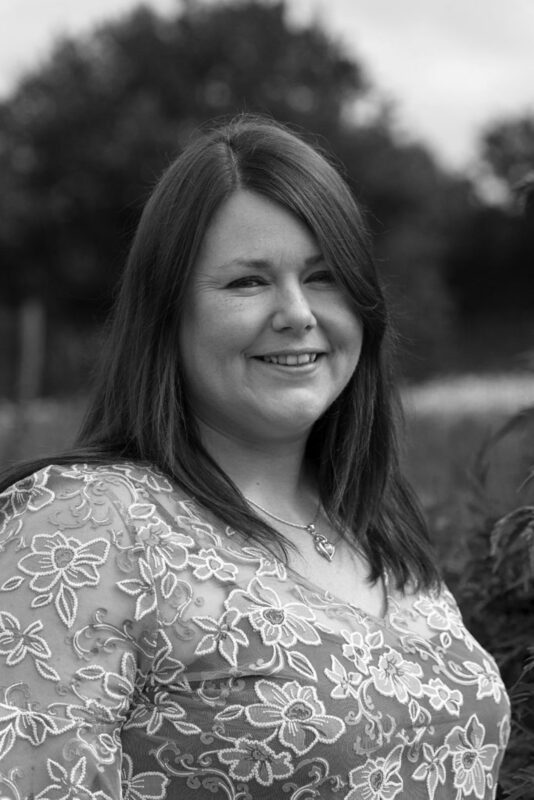 In 2009 Rachel relocated to the UK and undertook an MSc in Forensic and Biological Anthropology at Bournemouth University. She subsequently completed a Temporary Mortuary training course; is a registered and active member of Kenyon International Emergency Services; and has deployed as a forensic archaeologist assisting the London Metropolitan Police. Rachel joined the Border team in 2018 as a Senior Reports Manager in Shoreditch where she manages the compilation and writing of Archaeological Reports.